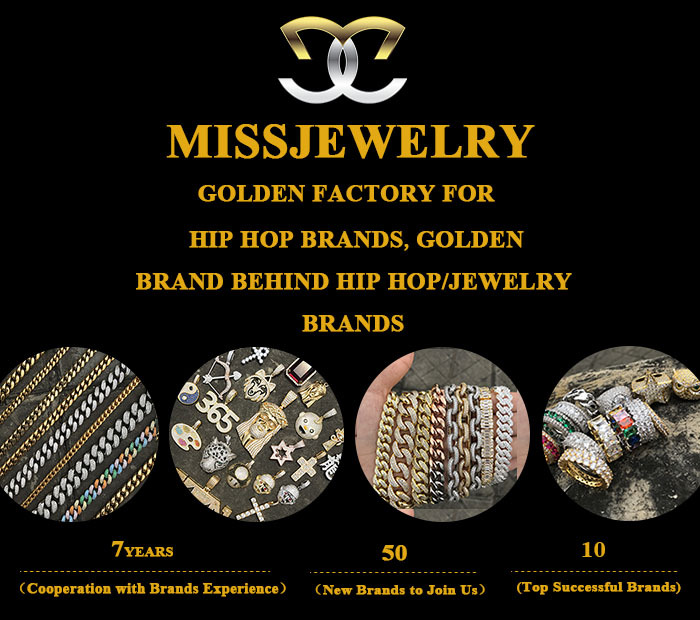 Welcome to visit Guangzhou Miss Jewelry Co., Ltd.
>>>Limited Stock Hot Styles! Click Here to get a sample! >>>Click here to Get the Latest Catalogue Now! We release new models every month and offer limited stock for hot and new designs. Customers who contact us earlier will get priority! 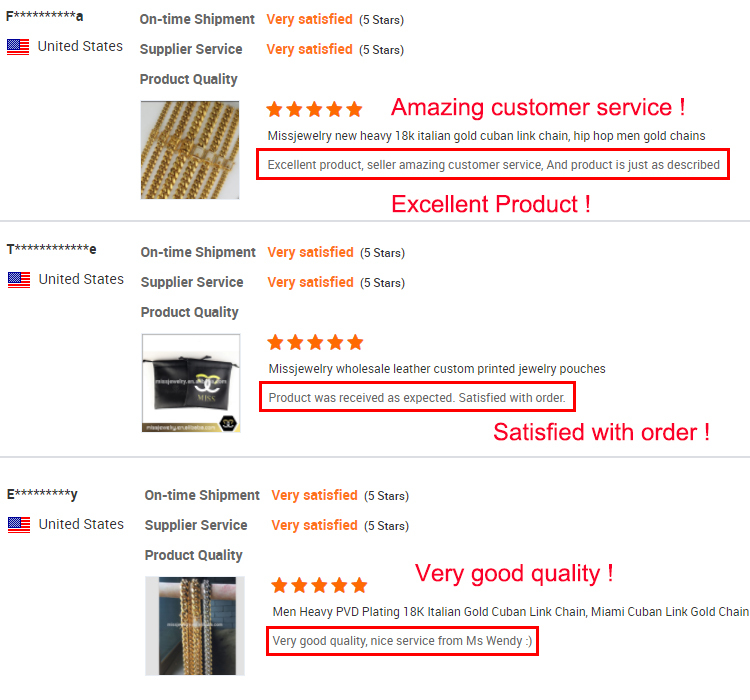 >>> What are the reviews from our other valued customers? Click here to see more customer reviews ! 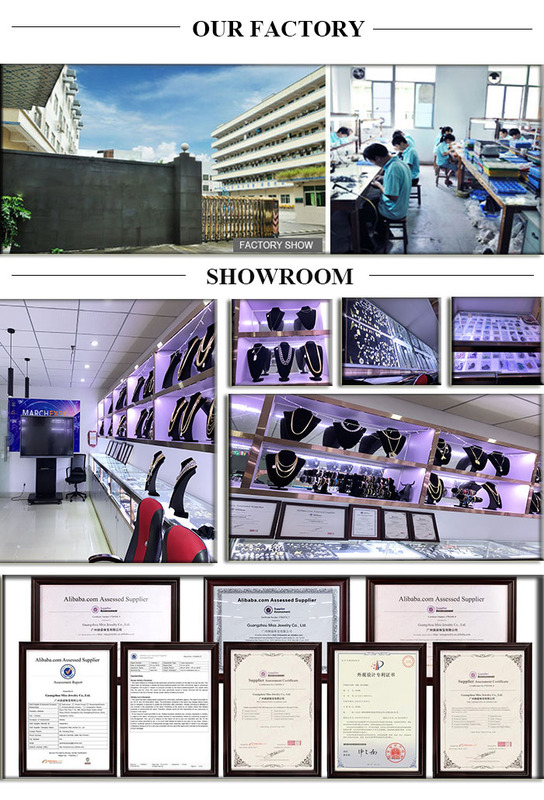 Guangzhou Miss Jewelry Co., Ltd. was established in 2012. 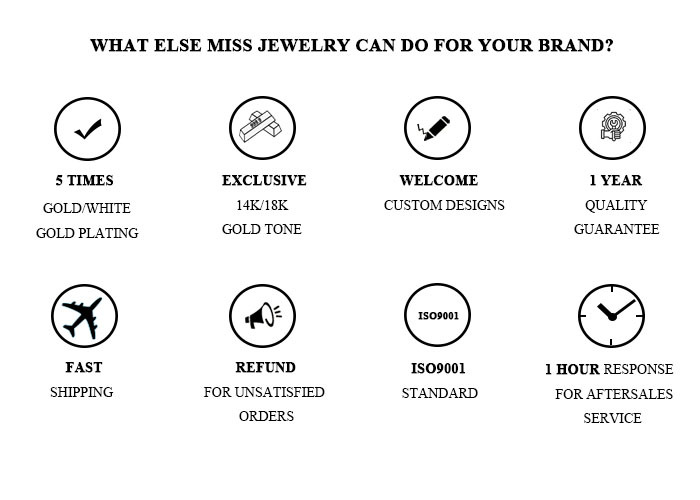 Our mission is to help 50 jewelry brands to start and expand each year. We focus on urban street fashion jewelry line like iced out chains, pendants, bracelets, rings and earrings. It is our greatest honor to supply to top brands in USA for 7 years. We also introduced urban women’ series in 2017. We also have strong team behind. 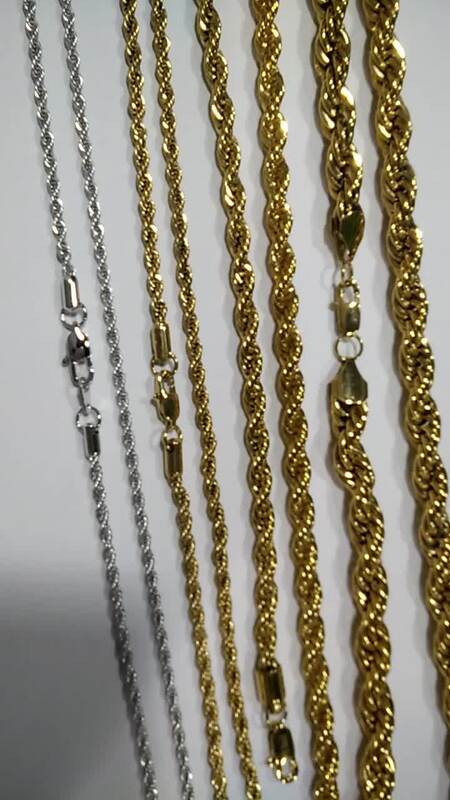 Production capacity can be 100000pcs chains each month and each piece would be checked under strict brand standard ISO9001 before shipment. Our 10-year experienced designers will handle any custom designs. And we spent 7 years to find the best solution for plating. Though we achieved decent sales increase in recent 3 years, we will still strive to do better in 2019. What did we do in the past 7 years? 4)Turnover rate of staff less than 5%, a proportional relationship between professionalism and working status. 6)Professional QC process system to ensure product quality. 7)At present, we have formed a large team, including operation department, R&D department, design department, business department, security department, administration department, supervision department and special work department.We are a big team worthy of your trust. >>> Click Here To Get More Information From Us Now. 1.Are you are a manufacturer or trading company? 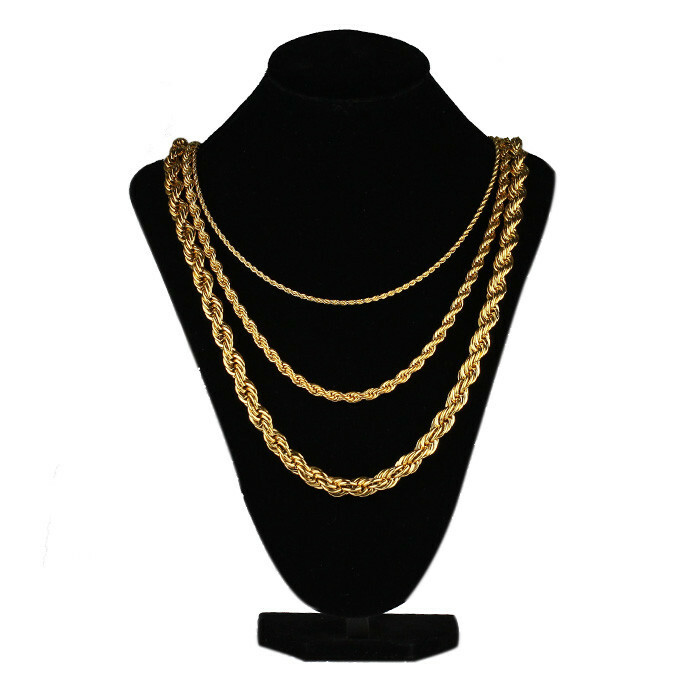 We are a jewelry manufacturer with more than 10 year experience located in Guangzhou, China. 2.Can I buy one piece? 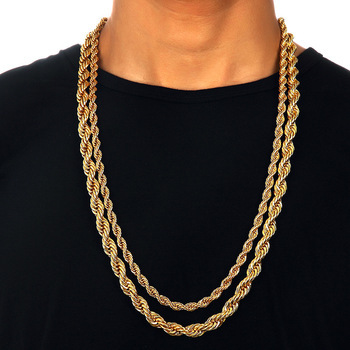 Yes ,We mainly do wholesale hip hop jewelry, but you are welcome to choose our current stock style. 3.Why is your price more expensive than your competitor? Because we promise our customers to only do high-quality products and not to make cheap products, we have our own factories, and every process is strictly controlled. For example, the copper material does not have a smooth product of zircon, and the stainless steel chain uses IP (Ion plating) / PVD. 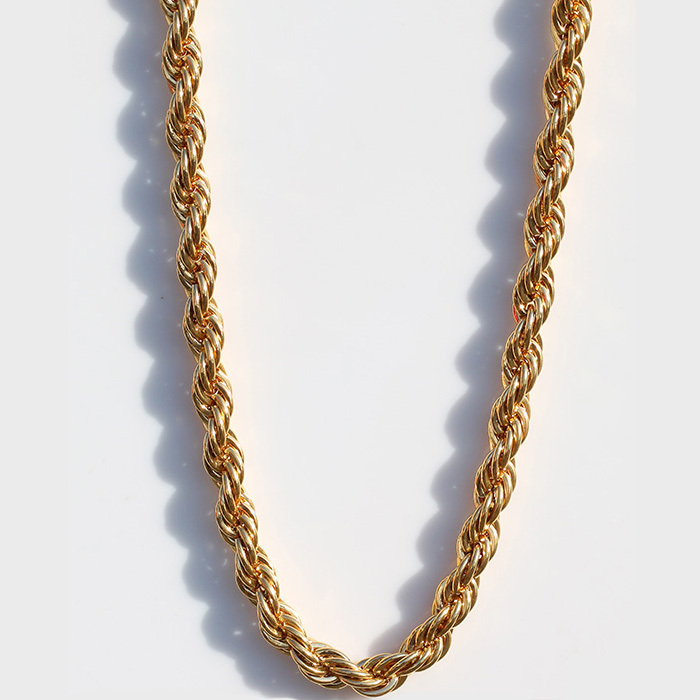 Only in this way can the color similar to that of real gold be plated, and the color retention time is longer. 4.How can I believe that your product is better than others? You can find a picture of a product and compare it with our products. 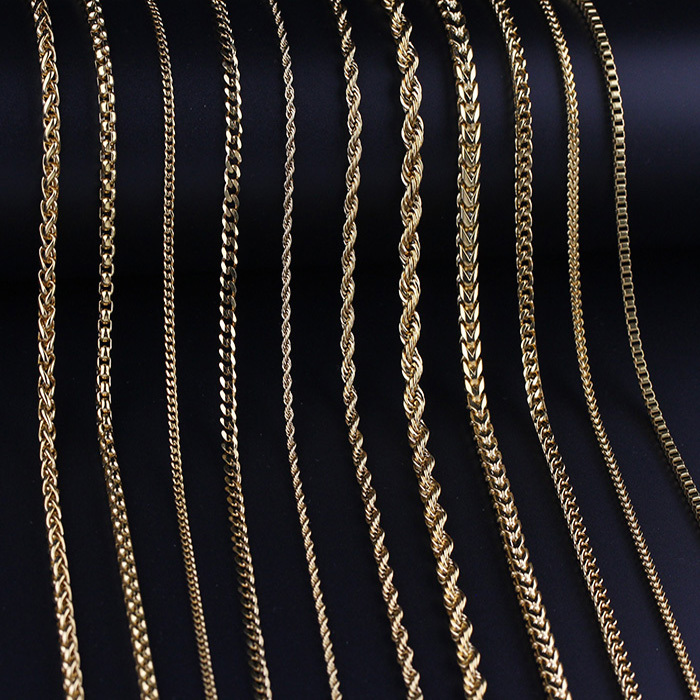 For example, the color of 14k gold, other suppliers are very yellow, only we can plate the real 14k color. A. Choose the product you like and send an enquiry. B. We will reply in 24 hours. C. Confirm the order and payment.We will send a proforma invoice for your checking. You can make payment by Paypal, westernion, or T/T. D. We get started to produce and keep you updated on your order. T/T, western union, Paypal and moneygram are all supported. You can also ask us how to choose the most economic way. 7. 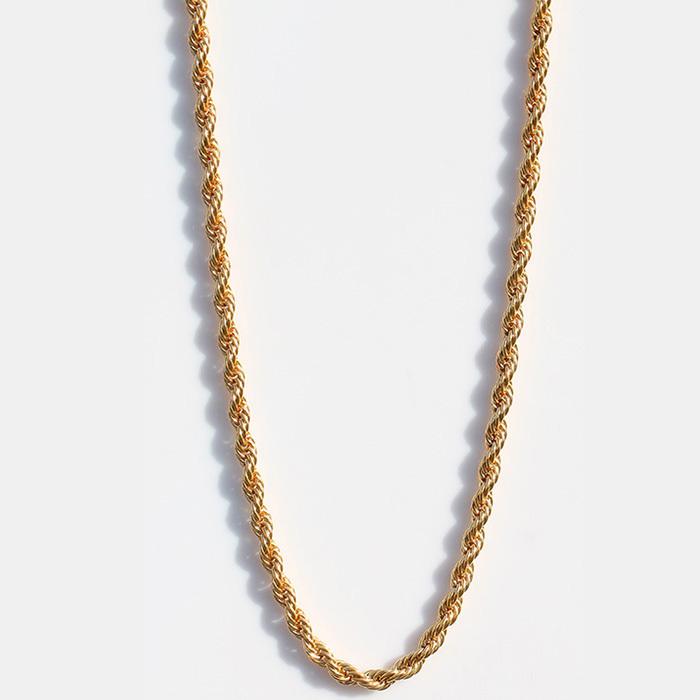 How can I do custom Jewelry? Just send us images and requirements, our designer will draw a 3D pic first. After you confirm the pic,we will make the mold and proceed production. 8. Is a trial order OK? Yes, we can also offer samples. 9. If quality problems happen, how should I do? best to control the quality problem to less than 1%. 10. Can I expect fast delivery if I need in urgent? Every order will take about 15-20 days for production except some comlicated custom pieces. So our lead time is a big advantage for wholesalers to turn around.